The Daymor brand is known for uncompromissing quality and timeless designs for evening wear that will make any woman shine at her special occasion. 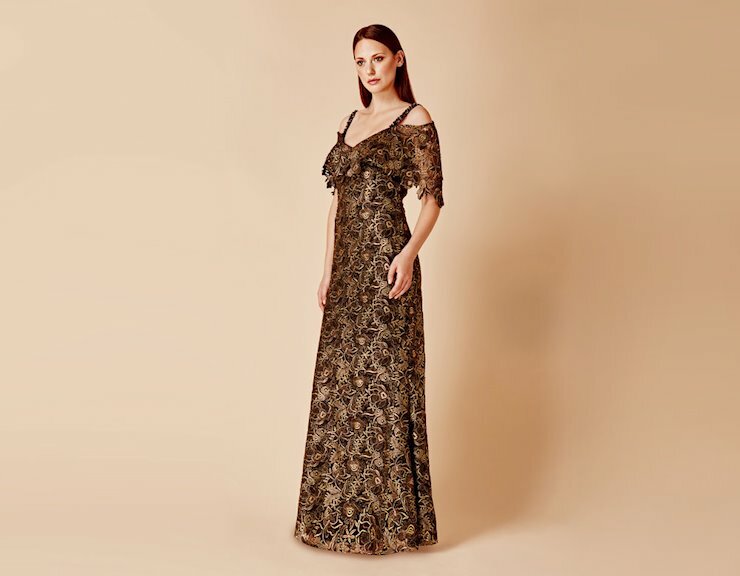 With exquisite beading and silhouettes that feature distinctive fits to enhance every woman's shape, a Daymor gown is the perfect choice for Mother-of-the-Bride and Mother-off-the-Groom looks. Book an appointment and shop our incredible collection of Daymor formal dresses at One Enchanted Evening in Zelienople, Pennsylvania!